I’m often asked about gear, so here’s a list of almost everything I use for photography and videography. All of these links are Amazon.com affiliate links so if you click on a link and make a purchase then I receive a small commission (at no extra cost to you!) Any support for my work is much appreciated! This is my only camera body at the moment. It’s a crop (APS-C) sensor but the dynamic range is best-in-class and it does a great job with still photographs. This is actually a kits lens but it is better than the standard 18-55mm kit lens, because of the extended focal range and overall sharpness. This is my workhorse lens for landscapes. 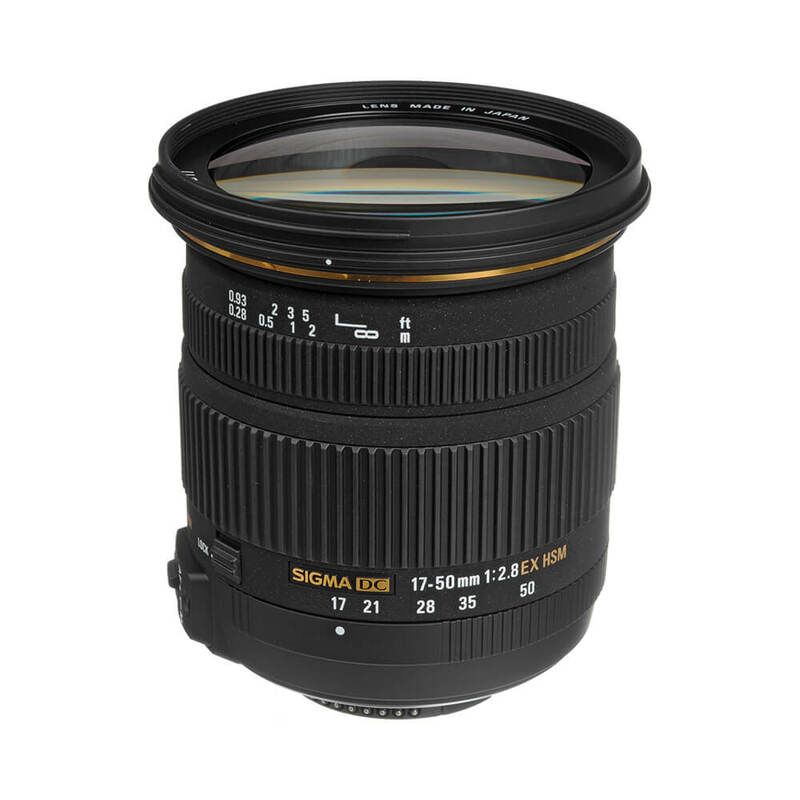 The range is relatively short, but this lens is sharp and fast. As such, I routinely use it for astrophotorgraphy as well. 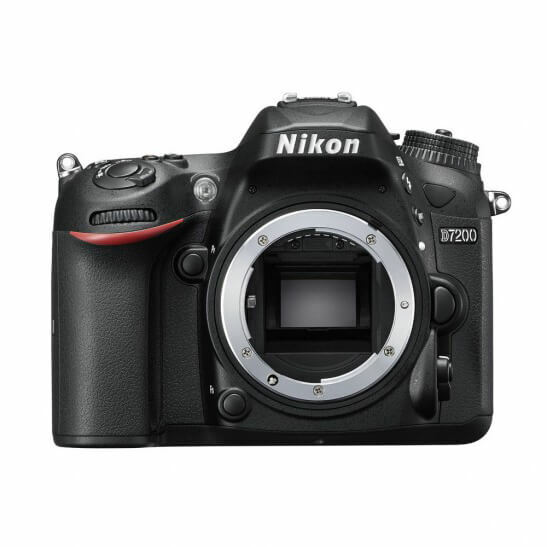 Tip: Get the Nikon D7200 bundled with this 18-140mm kit lens to save some money! Click here. This is a beautiful lens. The perspective is true to life and the optics are good. It’s a sharp lens. Use it for environmental portraits and casual shooting. 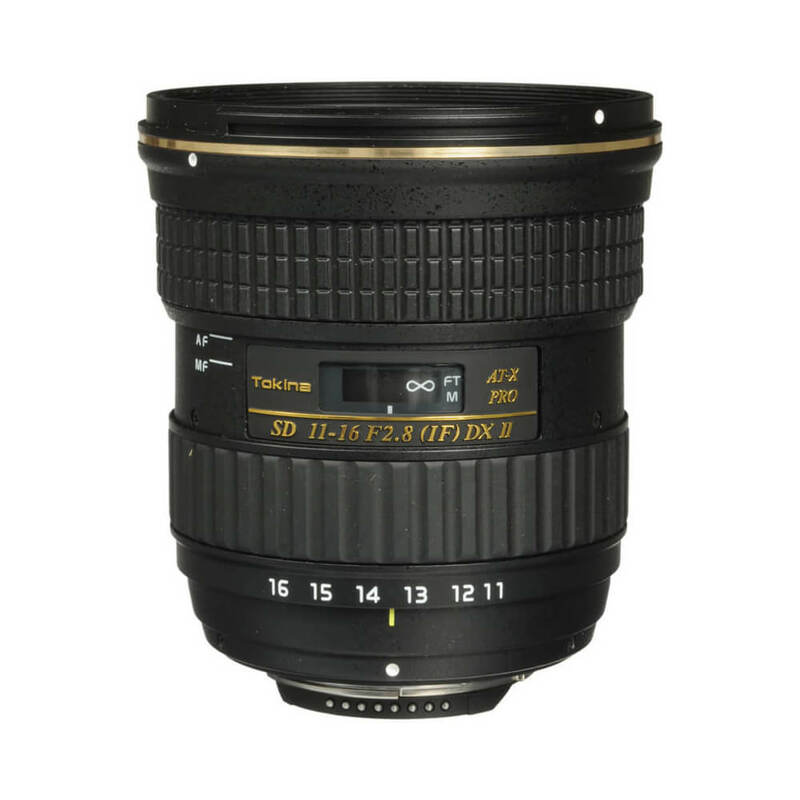 Known as the “nifty fifty” this is a great prime lens for portraits and food photography. It is tack sharp and has great bokeh. Note: Neither the 35mm nor the 50mm have vibration reduction or optical stabilization. So if you have shaky hands like me, be careful! This is my newest lens and I got it for outdoor portraits and all-round shooting. The low f-stop gives shallow depth of field (great for portraits) and the vibration reduction is top notch! This is a relatively new lens for me, but it’s probably my favorite right now. It’s a macro lens, so it’s very sharp. But the optical stabilization and low f-stop makes it a good for portraits as well!